US-based multinational Google yesterday (16 September) gave a peek preview of its in-development 'Glass' technology to journalists in Brussels, though the device remains several years from market launch amidst ongoing privacy concerns. 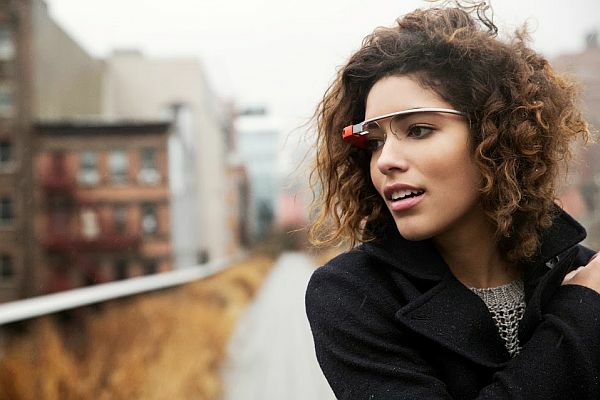 Google Glass is a computer worn around the head with an optical display, part of a mission to produce a mass-market ‘wearable’ computer. The device displays information in a smartphone-style, hands-free format that responds to the Internet using voice commands. It is being developed by Google X which has worked on other futuristic technologies such as driverless cars, and is still in development with a cohort of early-adopters in the US. These ‘explorers’ as the company dubs them, are trying out the machine and giving feedback to Google on how it can be improved. Yesterday, Google presented the unfinished product to journalists in Brussels showing how voice-controlled commands using the glass can take photos, scan the internet for information and navigate locations in real time. Earlier this year (June 18) the chairman of the EU's Data Protection Authorities, the so-called Article 29 Working Party, Jacob Kohnstamm, signed a letter on behalf of 24 EU member states and 12 international regulatory bodies raising privacy concerns about Google Glass in an open letter to CEO Larry Page. The letter called for information on how Google Glass complies with data protection laws, what information Google collects via Glass, how it intends to use this information and what part of that information is shared with third parties. “Glass continues to be reviewed for privacy considerations as part of Google’s comprehensive privacy program, including designing Glass with privacy in mind and ensuring Google has appropriate consent from Glass users,” an official reply from Google said. Questions about privacy are one of the issues that explorers using the the product are monitoring, though the way Google Glass takes photos, and interacts with the internet are not substantially different from the way consumers currently use smartphones. This is not new at all. And as far as we know not patentable as we have discovered whilst working on this four years ago. The provision of an optical “computer” that can be seen through a lens equivalent to a pair of glasses where one lens is the screen in front of the viewer (user) has been around in development for well over 5 years. The added issue in this development is the fact that the “key-board” is also viewed by the person viewing through lenses and in that because of laser technology the use of the keyboard by the operator on an imaginary background (say for example a solid such as a hand or a piece of paper) means that no other person save for the user knows what is being typed or viewed. This innovative approach to computing is already being viewed by the Koreans in their computing companies and is likely to be pre-staged by them before 2015. The objective is to use the approach for Military purposes.